This is the highlight of your training! You’ll join your instructor for two exciting days of diving to apply the knowledge and skills you’ve gained in your Beginning Scuba Class. 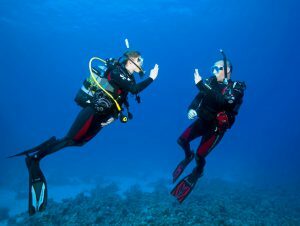 Weekend Open Water Certification Group Classes are available during the Midwest diving season. 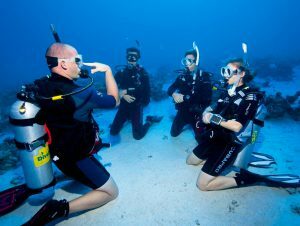 Ask us how you can complete your open water dives on your next tropical vacation or on one of Rec Diving’s group trips!